She was Protestant by faith and began her spiritual journey at Hillview Wesleyan Church in Lock Haven. 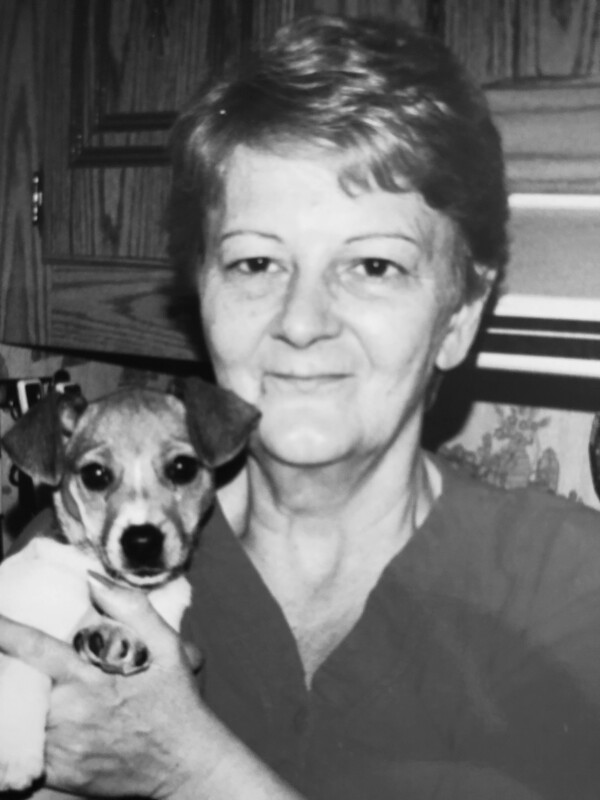 Cherry was a former member of the Veterans of Foreign Wars Ladies’ Auxiliary, having served as District President, and was passionately involved in supporting our Veterans. She loved her dogs and enjoyed traveling and collecting dolls. A Celebration of Life will be held on Saturday, April 13, 2019 at 11:00 at Hillview Wesleyan Church, 1200 W. Fourth St., Lock Haven, Pa 17745 with her son, Rob Hess, officiating. Friends and family will be received at the church on Saturday from 10:00 until the time of the service.